The front windows of your office are not just there to let sunlight in. They invite curious customers to your doorstep. They give information to people passing by. They also advertise your business with bold custom window graphics. 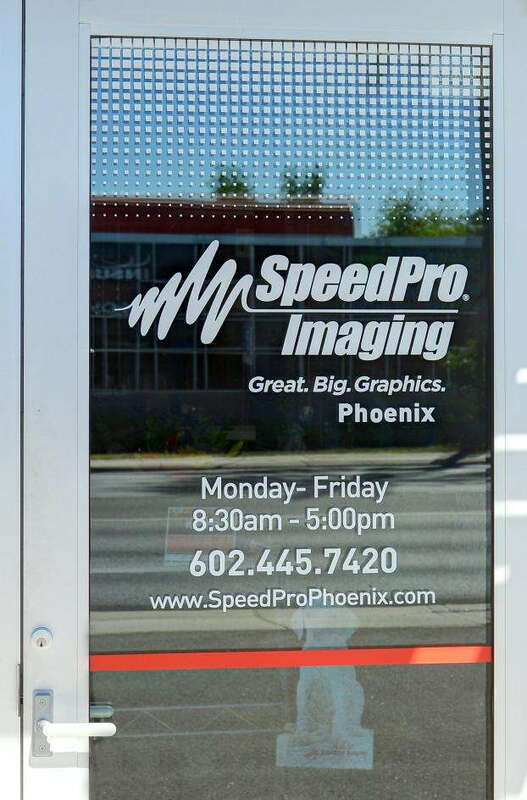 SpeedPro Imaging Greensboro is ready to help transform your business display. 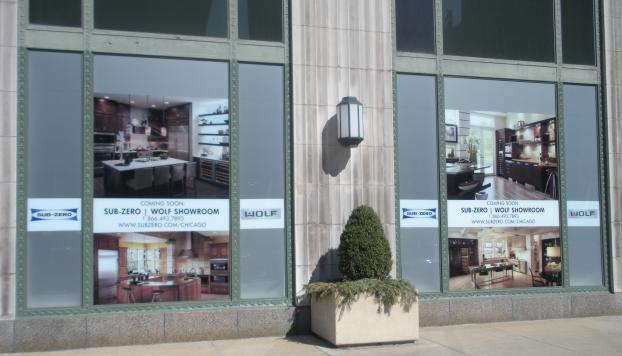 Our range of storefront window graphics visually brand the front of your building to the outside public. Doing so helps highlight your brand among the others that might belong on your same street. These graphics also help create stronger customer connections. If you’d like to redo your business window graphics, reach out to our studio today. We offer services to businesses located in Greensboro and the surrounding Piedmont Triad area of Asheboro, Burlington and Kernersville. Let’s get started! 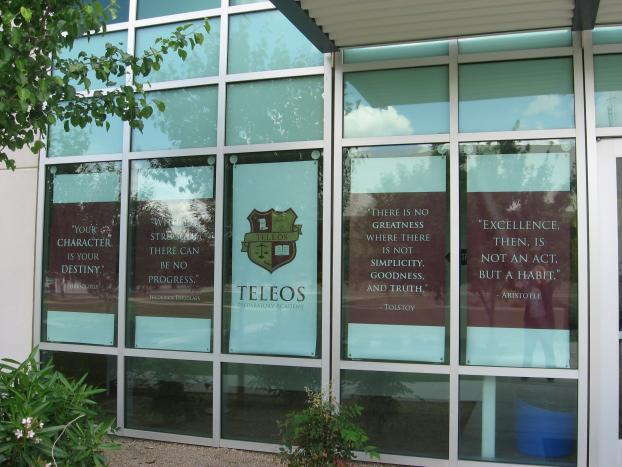 The purpose of exterior window graphics is to share information and invite people in. It’s up to you whether you’d prefer to cover all of your window space or focus on a few sections. We can install large graphics to promote products or visually brand your business. Share details about your store or building hours for guests to acknowledge, inviting them back in when they know you’ll be open. In addition, you can boast your social media links and profiles to encourage people to check you out and connect with you online! Attractive custom window graphics will create an eye-catching appearance for your building while also increasing your customer impressions and sales. A dramatic feature you can use to display images is perforated window film. This film is created from vinyl, ensuring a bold look that can stay attractive throughout the film’s use. Proudly feature specific products you offer, display your name in a hard-to-miss spot or highlight an image that represents your brand. Window clings are a reliable custom window graphic. Although temporary, they’re best for featuring your promotional events or limited-time-only products. For example, you could share with customers that you’re launching a big Memorial Day sale in the coming weeks — then, when the time arrives, you can highlight specific products on sale. You might also prefer window clings if your business or company rebrands often. Whatever your business or branding needs, SpeedPro will work to create the perfect visual solution. Call our studio today if you’re looking to update your storefront window graphics. We’ll set up a consultation appointment to begin designing the graphics you desire right away.